We are a local Turramurra family business. 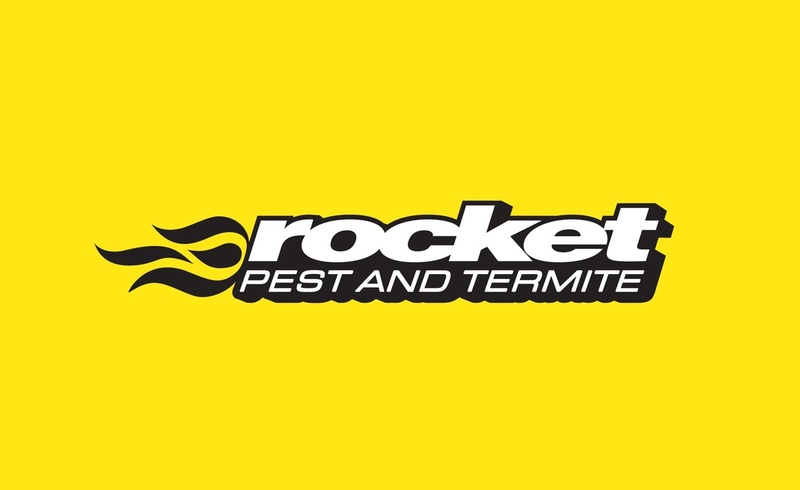 Paul and Leona operate Rocket Pest and Termite and offer full service pest control, termite inspections, termite treatments and termite barriers. We are fully experienced, licensed and insured and take pride in the work we do. We guarantee results and have many satisfied clients. 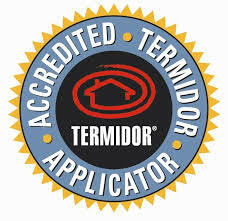 Rocket Pest and Termite are fully accredited and authorised installers of Kordon Termite Barrier and Termidor. 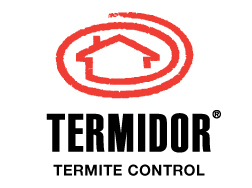 We are also licenced with Exterra Termite Baiting, Nemesis Termite Baiting and XTerm Termite Baiting.